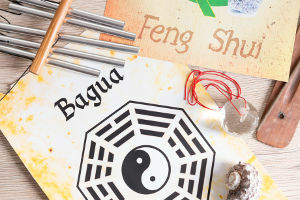 Want Expert Feng Shui Advice? Sign Up Today! 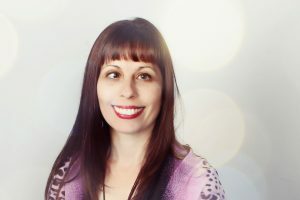 Certified Feng Shui Master Consultant, Reiki Master and Cross Cultural Shamanic Practitioner, Monita Baker is qualified to perform Feng Shui clearing and blessing ceremonies. There are a variety of services offered from In-house visits to Space Clearing/Blessing and more. I woke up one day and realized that my life – and the way I was living – was in a rut. One day I was fine and living my life, and the next day I woke up and actually saw how I was living, and how miserable it was making me. I invite you to read more about me and my journey! We would love to hear from you with any comments for questions. Feel free to send us your thoughts on our Contact page. Do you have any questions about how Feng Shui can help you in your home, with your career? Are you looking for answers? Send your questions to me! 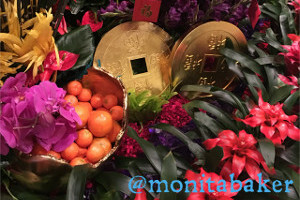 Copyright © 2017 | MonitaBaker.com | Monita Baker Enterprises, LLC.